Established in 1882, Garcia y Vega cigars have been an American favorite for over a century thanks to their precise machine-made construction, rich flavor and aroma, and affordable price. Mellow with generous and lasting flavor, Garcia y Vega has become the go-to cigar for millions of frugal aficionados. 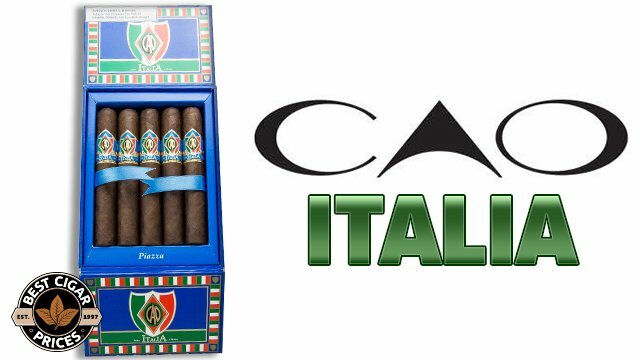 The low cost machine created cigar was designed with the concept of quality for a great price. 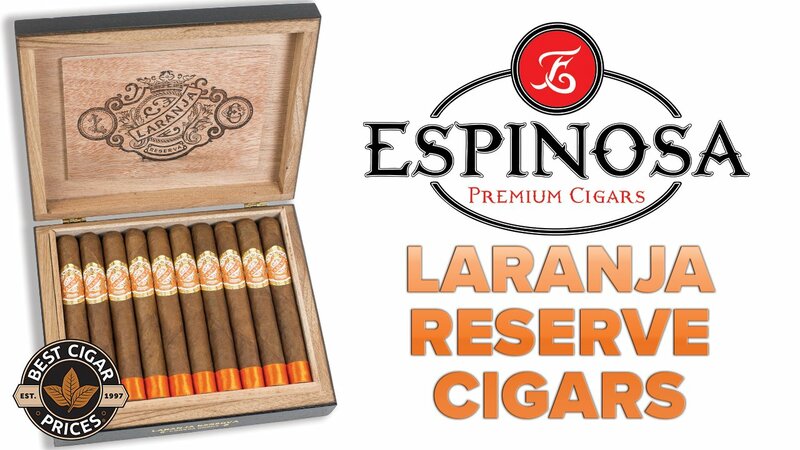 The cigar line yields an incredible rich as well as smooth flavor and is coupled with a nice pleasant aroma. For a short history on the Garcia Vega line, they are one of the best machine-made cigars still in production. Garcia Y Vega was started in 1882 in the Dominican Republic, where most of these cigars are still created. The company focuses on building a the highest quality cigar possible for the least possible cost to the end user. 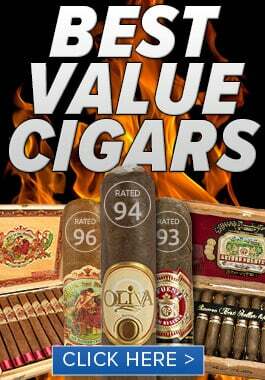 The result is decent cigar for an excellent price. The 1882 line is in honor of it’s founding. 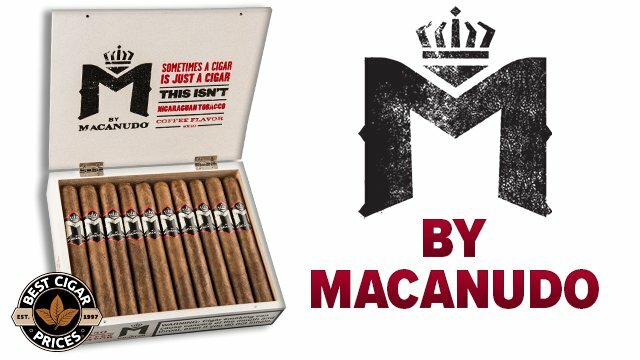 This is one of the better machine made cigars you can purchase. It’s well worth it to have a stash of these cigars nearby for those moments when you just want something low cost and of decent quality. Try some Garcia y Vega Cigars 1882 now. Reliable, inexpensive, mellow. Always a good draw. Good construction, and is low cost. this smelled just like a Cuban cigar. It’s not one, but it does give a decent low cost impression of one. Good for beginners. Mellow and flavorful with an easygoing aroma. 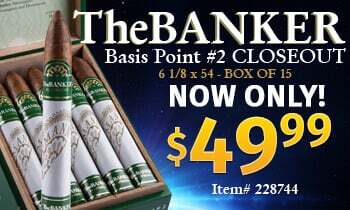 This Cigar allowed me to give up on finding a better smoke for that price point. I have paid a lot more for a lot less of a cigar. It’s the Montecristo of the Machine Made World.